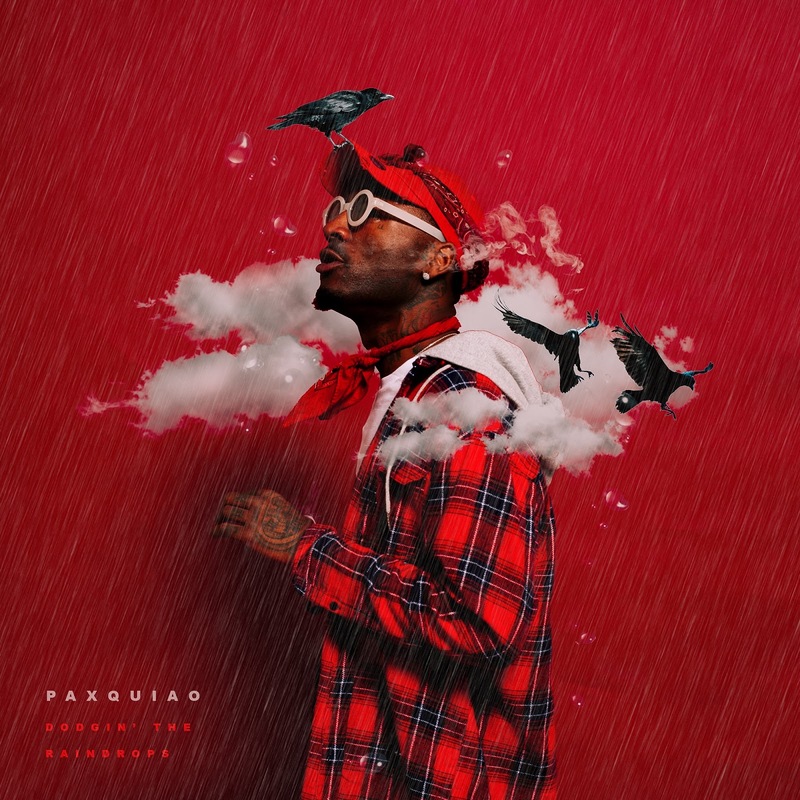 Paxquiao's highly anticipated album, "Dodgin The Raindrops". After the release of his hit single "Ride 2 Getha" featuring Derez Deshon, Paxquiao gives us his first album release featuring K Camp, Money Man, YFN Lucci & more! "Dark days, back & against the wall, every other day somebody either dead or locked up, I'm just tryin' to make it through the storm."